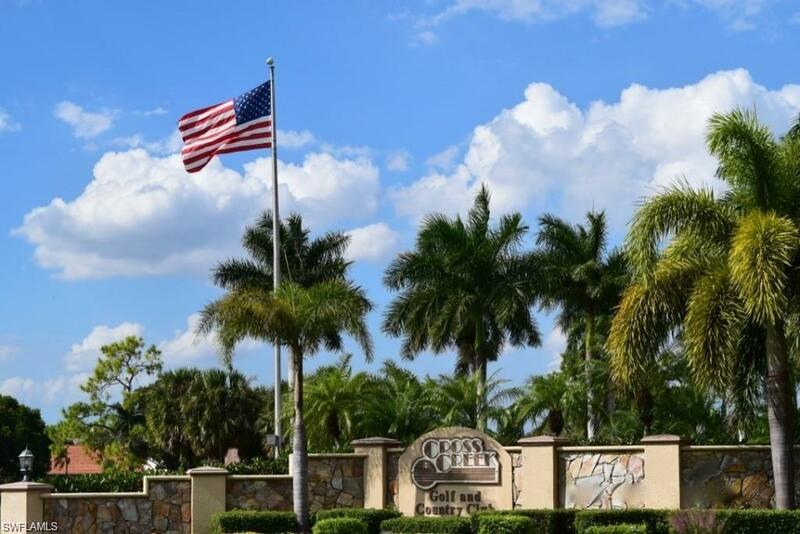 THIS RECENTLY RENOVATED 18 HOLE GOLF COURSE INCLUDES BUNDLED GOLF. 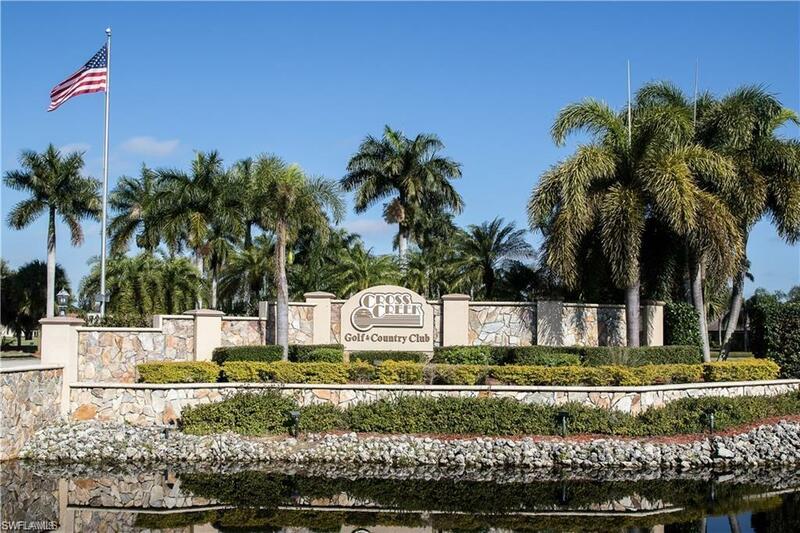 THE TWO BEDROOM TWO BATH CONDO IS LOCATED ON THE SECOND FLOOR WITH A VIEW OF THE PRESERVE. A NEW A/C UNIT WAS INSTALLED WITH A 10 YEAR WARRENTY THAT WILL TRANSPHER TO THE NEW OWNER. THE AIRPORT, TWINS AND RED SOXS STADIUMS, RESTAURANTS AND SHOPPING ARE ALL WITH IN YOUR SHORT REACH. 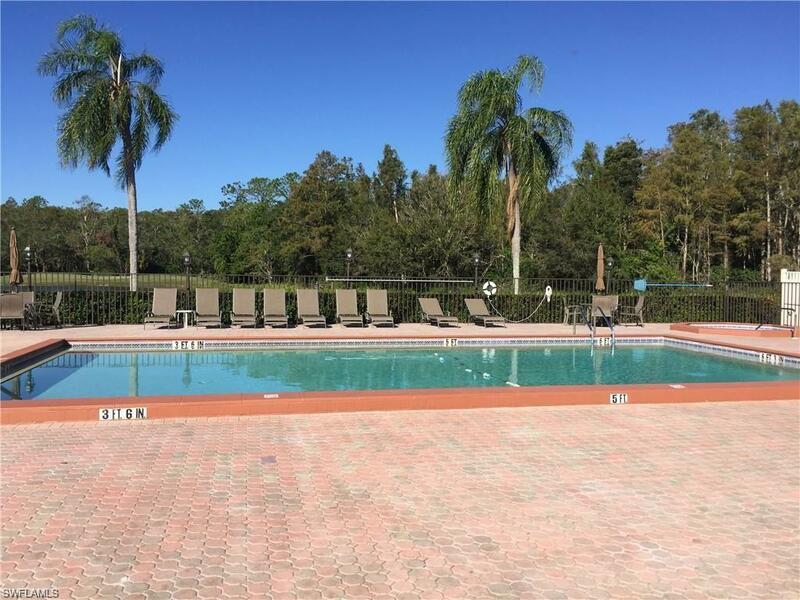 THE LOW FEES AND GREAT AMENITIES ARE AN ADDED BOUNS. 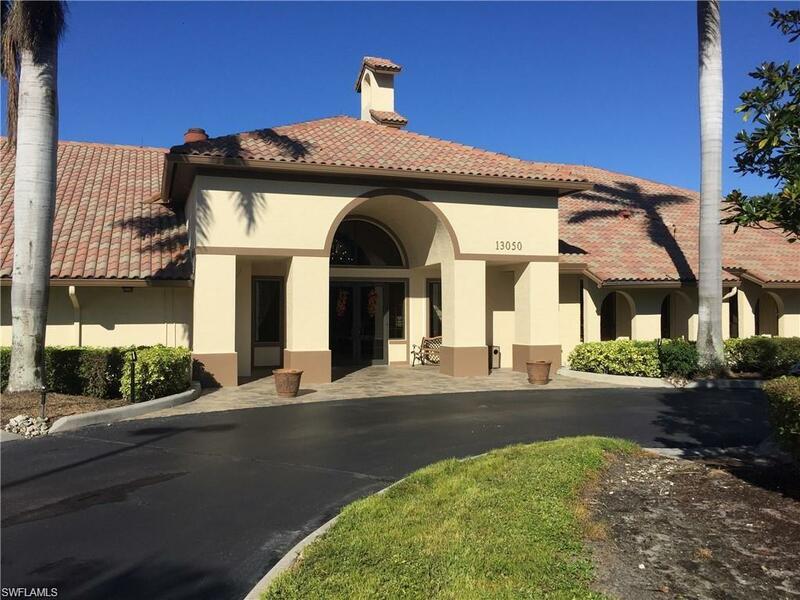 SANIBEL, CAPITIVA AND FORT MYERS BEACH ARE A SHORT DRIVE AWAY. Listing courtesy of Candace Emerson of Kelly Cove Realty Inc.